If you think convincing a man to use a moisturizer is a challenge, imagine persuading him to adopt daily SPF use. As a male beauty blogger married to a guy with nearly zero interest in skincare, I speak from experience. It's not easy, but it's far from impossible. The grooming market segment is more innovative and tempting than ever. All you have to do now is lead the man to sunscreen. “Most men shy away from daily facial SPF mainly because they are uneducated about the risks of cancer-causing UV rays,” says Manhattan dermatologist, Dr. David Colbert. “Additionally, men generally do not like the feeling of product on their skin, though this is changing.” Colbert himself is one of those evolved men: after peeping his Instagram feed, I learned he’s not only an avid surfer but also sunscreen obsessed. Preach. Luckily, moisturizers with sunscreen have evolved remarkably over the past decade. There are countless formulas available that are neither chalky nor mask-like and often fragrance-free. Finally, they’re becoming available in gender-neutral packaging that fits every Dopp kit, gym bag, and medicine cabinet. Wearing SPF daily will delay signs of premature aging and lower the risk of skin cancer. Sunscreen is a non-negotiable step of any proper grooming routine. According to Dr. Colbert, “men commonly experience more [skin cancers] on the face, ears, or neck.” These areas are exactly where you’d apply a daily SPF moisturizer. Not only could sunscreen help save your skin from UV-related damage, it could even save your life. Guys, man up: you’re out of excuses. Below are some of my favorite moisturizers with SPF. Lightweight in texture and powerful in its performance, the (MALIN + GOETZ) spf 30 face moisturizer ($40) is an all-in-one option for skincare minimalists. If you’re battling skin sensitivities, you’ll appreciate this fast absorbing lotion: it’s infused with a mega dose of antioxidants and calming agents to deliver hours of soothing hydration. In addition to the protective benefits, I find the brand’s stylish aesthetic to be a total sinkside perk. While I have yet to venture Down Under, I have learned during my extensive SPF trials that Australia makes some of the absolute best sunscreens. Fun fact: the continent receives more solar radiation than California or the Mediterranean. Those extreme weather conditions inspire one of my favorite finds, the Alpha-H Daily Essential Moisturiser SPF 50 ($62). Since my combination skin feels best with a matte finish, I reach for this creamy yet completely non-greasy formula year round. I am on my fourth tube. I find the PCA skin® Weightless Protection Broad Spectrum SPF 45 ($44) genius on every level. The formula is packed with caffeine and hyaluronic acid to help revive and hydrate a dull, parched complexion. Combining both physical and chemical sunblocks, it does a phenomenal job on my combination skin that gets easily congested, especially during the summer months. Those in need of something extremely breathable will be most pleased. Dermalogica® Solar Defense Booster SPF 50 ($55) features an extremely user-friendly lotion consistency. 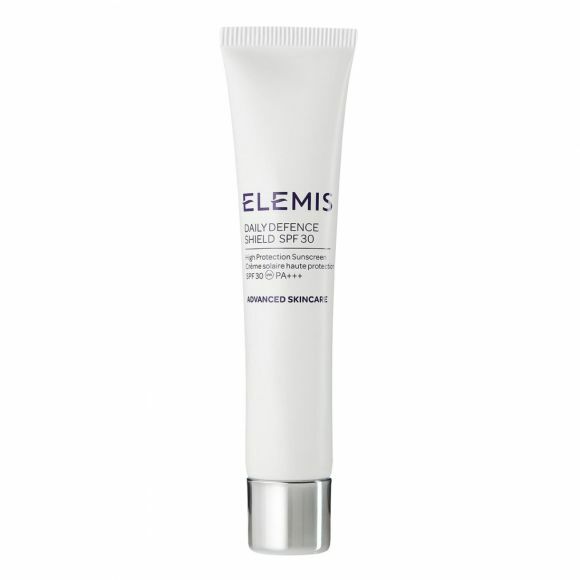 It blends into the skin instantly and delivers broad spectrum protection against UVA and UVB rays. The very faint lavender aroma makes for an added aromatherapy perk, but fear not; it does not linger. For those who prefer anti-aging serums or moisturizers without sunscreen, try cocktailing this clever booster with any of them or simply layer it on top. 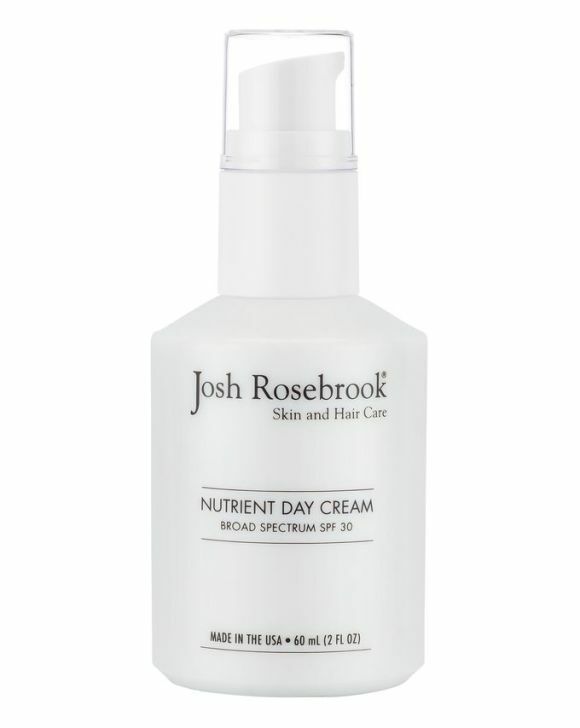 A pioneer in the eco-luxe movement, Josh Rosebrook quite possibly offers the most impressive sunscreen in the clean grooming category. I recently sampled the Nutrient Day Cream SPF 30 ($85) while browsing at a San Francisco spa and was blown away after just a single application. It's nourishing without feeling oily and has a pleasant, botanical aroma. Those looking to even out their skin tone may want to try the tinted version, which provides a subtle hint of color-corrective pigment. Super discreet. There’s a reason that even the most skincare-resistant of men appreciate Kiehl’s. The vitamin-packed and oil-free Facial Fuel UV Guard SPF 50+ ($38) is probably one of the most universally pleasing sunscreen I have come across. The ultra-thin lotion is borderline liquid, never sticky, and spreads like a dream. Just like my other half, the formula is no-nonsense and low maintenance, and that’s how I’ve convinced him to slather this on his face. Generously. P.S. the compact bottle travels very well. Because size does matter. Launched last year, the NYDG skincare line sports a generous tube of Chem-Free Active Defense SPF 30 ($98). We’re talking four ounces. The rich formula seems to magically melt into the skin, and 17.5 percent of the micronized UV blocking Zinc Oxide is basically invisible. In the past, I’ve stayed away from purely physical SPF formulas because of the ghastly white cast they leave behind — but this one is traceless upon application. And, “if you’re an athlete, you’ll swear by this formula,” says Dr. Colbert, because it won’t budge, nor will it sting your eyes if you sweat while wearing it. ELEMIS may be the most guy-friendly spa range out there. Those unfamiliar with this British classic may make the brand’s latest launch their summer must-have. The new Daily Defence Shield SPF 30 ($60) helps ward off UV damage while blocking environmental pollutants and blue light from the countless screens we're exposed to every day. I’ve been reaching for this one most often lately. It feels weightless in the summer humidity, absorbs in seconds, and has no scent. Best part? It keeps protecting you against the damaging glare of an iPhone screen long after the sun sets.